Sightseeing trip with Dobrinishte lift in the Pirin Mountain Ski and spa in Dobrinishte. 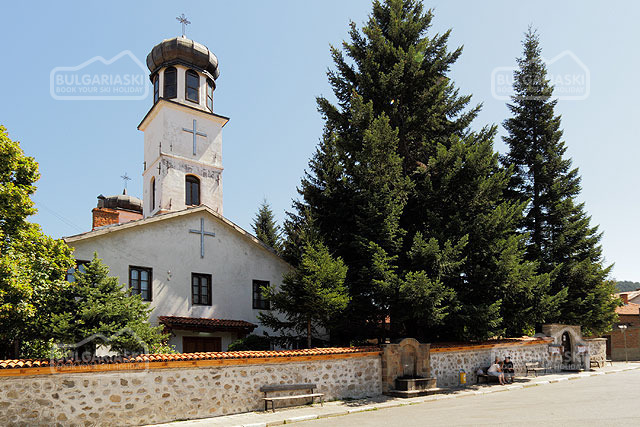 Dobrinishte is situated at the foot of the Pirin Mountain close to Bansko ski resort. Dobrinishte complex offers two lifts to “Bezbog” chalet situated on the northern part of Bezbog Lake in the Pirin mountain. Dobrinishte is a spa and balneological resort with 17 mineral springs. The town provides open-air mineral water swimming pool. Dobrinishte is situated at the foot of the Pirin Mountain in the south-eastern part of the Razlog valley on 810 meters above the sea level. 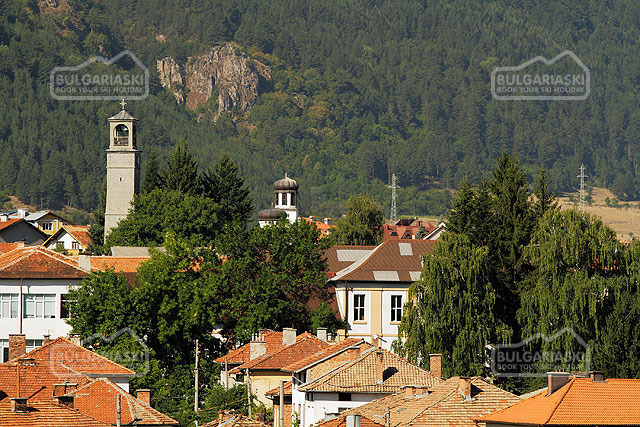 Dobrinishte is located 165 kilometers away from Sofia and 6 kilometers south of Bansko ski resort. Dobrinishte is a popular summer and winter mountain resort with its mineral springs, ski tracks and virgin nature. Dobrinishte complex offers two lifts with a total length of 3200 meters and length of the slope – 4700 m. The bottom station of the lift is situated just 13 kilometers away from Dobrinishte village, in a close proximity to “Gotse Delchev Chalet”, situated at 1412 meters above the sea level. The final stop of the two seat lift is the “Bezbog” chalet. It is situated on the northern part of Bezbog Lake, at 2236 meters above the sea level and it is a starting position of numerous tourism routes. The lift is opened every day from 9.00 am until 4.00 pm. Park zone “Bezbog” includes part of the “Ulen” reserve embracing Polegan summit and the circus of the Polejanski ezera (lakes) in the Pirin mountain. The park region also includes Bezbojko lake, Popovo lake, the circus Samodivski lakes, Ribni lakes, Kremenski lakes and Kamelishki lakes. 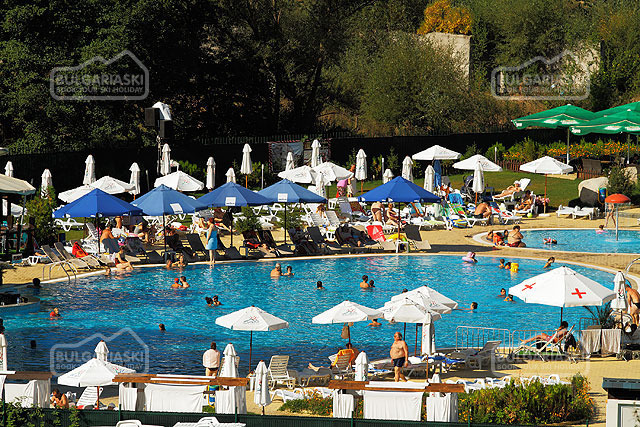 Dobrinishte is a spa and balneological resort with 17 mineral springs with temperature reaching 30 – 43°C. The town provides a big mineral bath and an open-air mineral water swimming pool. Please, post a comment on Dobrinishte Tour.